IPE analyzes global issues using the analytical and theoretical tools of social scientists. IPE aims to prepare its students to use these these tools in the field – both locally and internationally – and is a critical part of the learning process for each IPE major. IPE offers a grant up to $4,200 to one or two of its students to conduct full-time research over the summer. IPE hope to encourage its students to apply the tools they’ve learned through classwork to a research project they are passionate about. By doing so, they are able to connect knowledge acquired through classes to an independent project that will give them a hands on experience, and prepare them for life outside of college. Learn more about the grant and see previous recipients research reports. 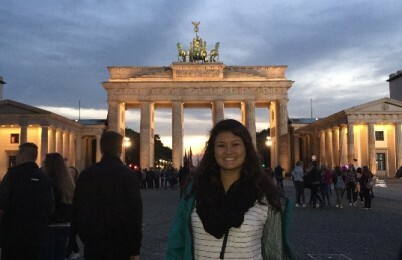 About two-thirds of all Puget Sound IPE students study abroad at one point. 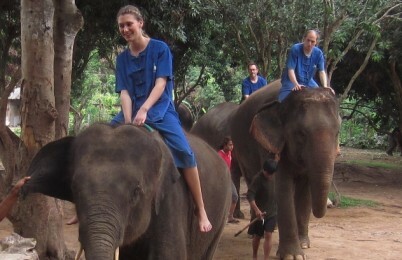 In addition to the University's Study Abroad programs, courses such as IPE 333 (The Political Economy of Southeast Asia) and IPE 388 (Exploring the Chinese Economy) offer unique travel-study opportunities, starting with the spring semester on campus, followed by summer travel to Thailand and China. 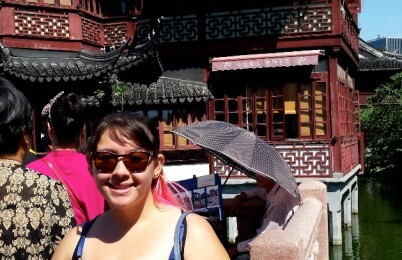 Learn more about study abroad programs. One of the main goals of the IPE Program is to prepare its students for their future careers. To do so, IPE encourages its students to apply for internships. 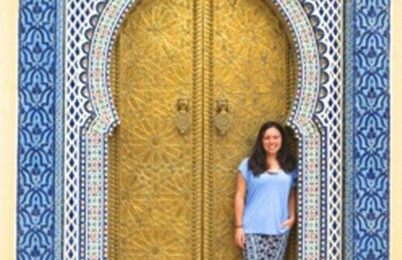 For IPE students seeking an international internship, The Vasilius International Summer Internship grant helps gain meaningful work experience by providing up to $2,000 to help cover the cost of transportation, accommodation, and food expenses. More information on the International Internship Grant is available here. While the IPE Program is a part of the learning community here at UPS, we are also part of a greater community in the Tacoma area. The Program invites local speakers to talk about their work. IPE also encourages its students to become more locally involved. For example, in IPE 331 (IPE of Food and Agriculture), students spend time outside the classroom engaging with and learning from local farmers and community gardeners. 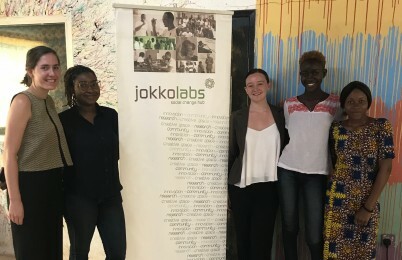 Abby Foy and Emma Weirich during their summer internships in The Gambia, supported by an IPE summer internship grant.